TCNJ has been selected by the Howard Hughes Medical Institute (HHMI) to join its prestigious Inclusive Excellence Initiative. The initiative is focused on implementing efforts to improve the inclusion of students from diverse backgrounds in science education on college and university campuses. As an Inclusive Excellence institution, TCNJ will receive a $1 million grant over five years to work with HHMI and its partner, the Association of American Colleges and Universities, to engage in the process of culture change to better support diversity and inclusion. “This initiative is about encouraging colleges and universities to change the way they do business – to become institutions with a significantly greater capacity for inclusion of all students, especially those from nontraditional backgrounds,” says HHMI President Erin O’Shea. During two rounds of selection in 2017 and 2018, HHMI received applications from 594 schools. Of these, 140 schools were invited to submit full proposals for plans to develop more inclusive environments for their students. The 57 total grantee institutions selected by HHMI will use a variety of approaches, including revising curricula, restructuring educational pathways, changing faculty reward structures, providing faculty training in cultural and racial bias awareness, and collaborating with other organizations who have had success in building inclusive institutions. TCNJ will implement its HHMI award by engaging its full-time and adjunct faculty members, as well as student peer roles, in targeted professional development opportunities. As a result, TCNJ will create a more inclusive culture of pedagogy, advising, and mentoring that will support the re-design of 16 core science and math courses, the adoption of culturally aware mentored research experiences, new structures for faculty recognition and reward, and enhanced capacity for assessing inclusivity. TCNJ’s HHMI award will be led by Dean Osborn, along with four members of the core leadership team: Janet Morrison (Professor of Biology), Donald Hirsh (Professor and Chair of Chemistry), Lynn Gazley (Associate Professor of Sociology), and Kerri Thompson Tillett (Associate Vice President and Chief Diversity Officer). This important work will also have broader impacts throughout the college. 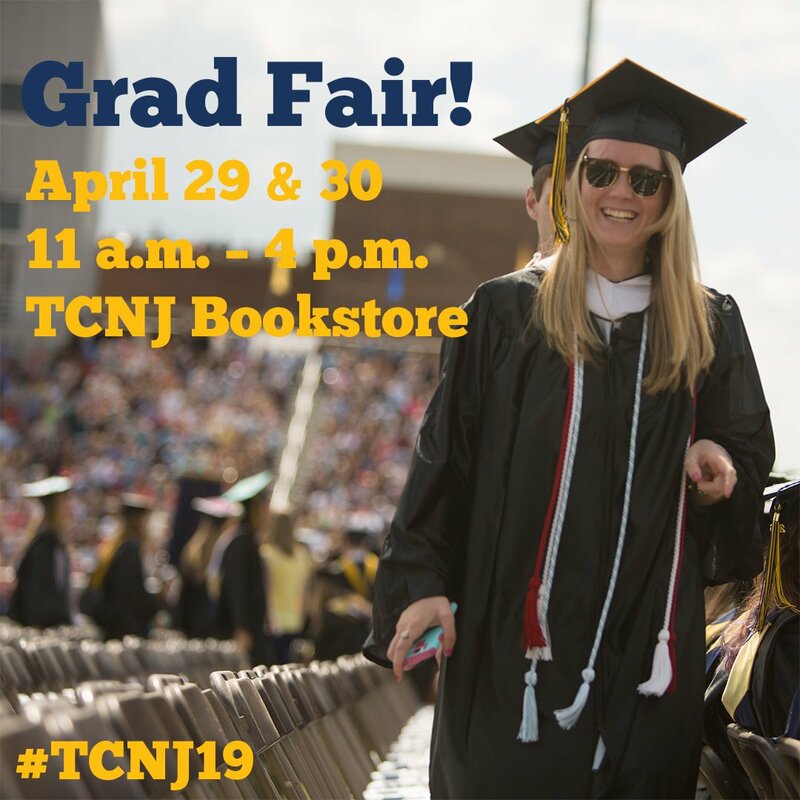 It will include participants from TCNJ’s Center for Institutional Effectiveness, Center for Student Success, Tutoring Center, other academic schools, Office of Institutional Diversity, Office of Student Diversity and Inclusion, and other areas.